Within the sector of pig production there are many different areas that require a high standard of biosecurity and hygiene protocols at all time. This is to ensure that there is a high level of welfare standards being met for the animals, as well as to ensure that the production meets regulations and industry standards. It is important to have a full and clear process in place to look after the entire pig environment, but especially for pig housing, where the temperature and environment play a massive part in how healthy the pigs remain. Using suppliers of disinfectants and cleaning products that are DEFRA approved and allow you to have the tools to instil the cleanest and healthiest environment of pig housing will help you to achieve consistently high standards in all aspects of pig production. Pig farmers understand how important it is to create and control optimal conditions for pig production. Swine health relates massively to the temperature of a pig’s body, and although they are a hugely adaptable animal and can perform well within a range of temperatures, it is important to maintain that range to allow the animal to control a normal body temperature and minimise heat loss, which could cause health complications. Pigs control heat loss through a regulation of blood flow, which is achieved through huddling together in groups or using bedding to burrow in and stay warm. If the temperature of the environment falls below the necessary range of temperatures for a pig to thrive the pig will require to feed more and expend more energy to stay warm. It is both detrimental to the health and growth of the pig, as well as being costly for the pig production. Managing pig housing and temperature is therefore vital. In cold weather pig housing where lower temperatures are a regular occurrence, you should install proper heating and ventilation in the pig housing structures – which need to be well insulated buildings. For piglets it is even more critical as pigs are born without much fat and are therefore vulnerable to the cold without any natural insulation to protect them from the elements. 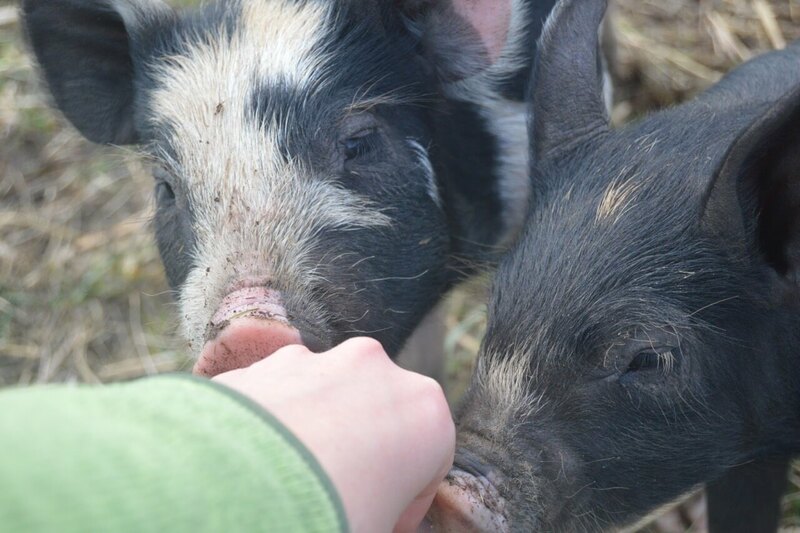 Piglets should be kept at a higher temperature than adult pigs, which can be problematic but overcome with heating mats or heat lamps (although lamps can be costly to run effectively). 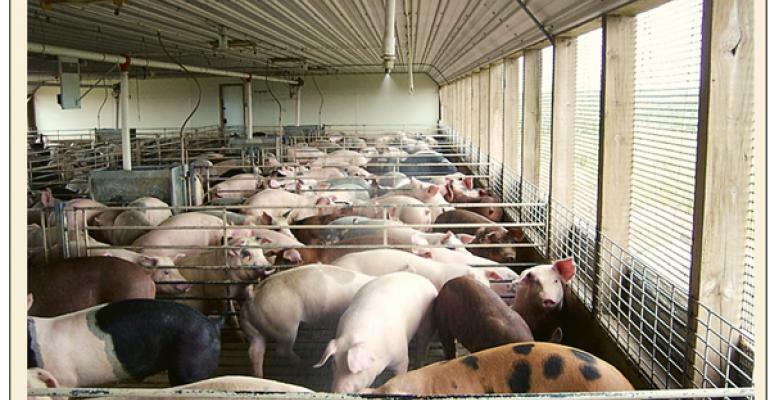 In the summer, pig housing must be constructed in a way that prevent the pigs from overheating – which can lead to them reaching their upper critical temperature where they begin to eat less food. This can lead to disastrous health consequences and illness if allowed to continue for too long. During hot weather and the naturally warmer summer months, ensure that your pigs are provided with plenty of fresh and clean water at all times, and that the buildings are well ventilated. Another effective method to control pig housing temperature during winter is to reduce the number of pigs per pen. This allows them to have more space and air to breathe and move around freely. Previous articleWhat are the Benefits of IV Nutritional Therapy?